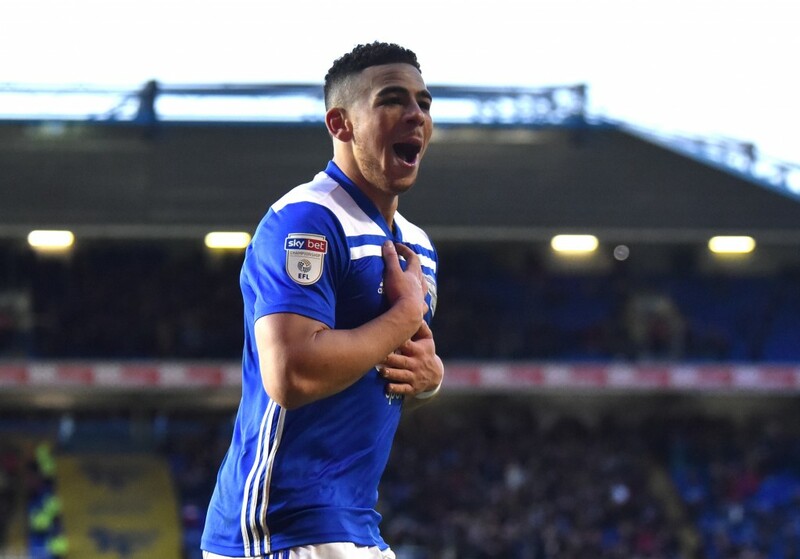 Manchester United and Arsenal have reportedly entered the chase for Che Adams, who has been in stunning form for Birmingham City this season. According to a report by Daily Mirror, Che Adams is the subject of interest from two of the biggest clubs in English football. Manchester United and Arsenal are keen on signing the Birmingham City striker in the summer transfer window, with several other clubs also interested in the 22-year-old striker. Che Adams has seen his career take off ever since he swapped Sheffield United with Birmingham City in the summer of 2016. While he did show promising signs in his first two campaigns with the midlands club, a combined tally of 16 goals did not do much justice to his talent. The player though, has been in blistering form this season, having found the back of the net 19 times in 32 Championship games, which puts him in the running for the Golden Boot. Adams recently also narrowly missed out on equaling a club record of scoring in seven games in a row, set by Birmingham legend Trevor Francis. Therefore, it is hardly surprising that the 22-year-old has been attracting interest from Premier League clubs, with two biggies also now in his pursuit – Manchester United and Arsenal had the player scouted in a recent game. Manchester United have two top-class strikers in Marcus Rashford and Romelu Lukaku, with the former enjoying a resurgence under Ole Gunnar Solskjaer. But, Rashford’s form has seen Lukaku’s stock plummet, with the Belgian also linked with a move to Serie A recently – Inter Milan and Juventus are reportedly interested in him. If Lukaku calls time on his stint at Old Trafford in the summer, Manchester United would be in need of a new striker, which is where Che Adams comes in. The interest from Arsenal, however, comes as a bit of a surprise. Unai Emery has two of the best strikers in the Premier League at his disposal, with both Pierre-Emerick Aubameyang and Alexandre Lacazette being prolific customers in the final third. While Danny Welbeck’s Arsenal future is up in the air, Che Adams will only likely play second fiddle to Aubameyang and Lacazette. But, his ability to play on either flank might be of interest to Emery, if Adams indeed joins Arsenal. For now though, if the report is anything to go by, the interest from Manchester United and Arsenal is only restricted to monitoring his progress. 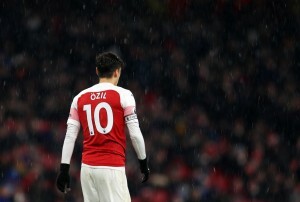 But, clubs like Southampton, Burnley and Watford are more serious in securing his services, and it remains to be seen if any of the Premier League clubs, including the Gunners and United make their move in the summer. Till then, Che Adams just keeps on going from strength to strength.